1,182 Properties Found. Page 1 of 66. Stretching along the blue waters of the Gulf of Mexico, Naples provides for miles upon miles of flawless white sand beaches, tropical temperatures and year round sunshine. The city entertains the possibility of “having it all” from the luxuriously appointed high-rises overlooking the water and beach to the gated and golf course communities, offering a sense of security and immediate access to a wealth of outdoor recreation simply steps from your front door. With a rich variety of styles, locations and price ranges, new condos for sale in Naples appeal to an individual’s wants and desires, all offering maintenance free living and limitless amenities within one of the region’s most desirable communities. From cozy condos with admirable views to some of the most palatial condos in the region, you will find it all in the upscale community of Naples. As most Naples condo communities provide an excess of amenities, it’s common to live just steps from an easily accessible fitness center, resort-style swimming pool with sweeping Gulf or golf course views, plus tennis courts, bocce ball courts and private clubhouses that cater to specialized classes, events and gatherings for residents throughout the year. Capitalizing on location, Naples condos for sale also provide limitless options in outdoor recreation, such as walking, jogging and biking paths, many of which wind through nature, and even around community lakes, offering a peaceful and relaxing way to enjoy the beauty of Southwest Florida. Expanding upon this lifestyle, some of the luxury condos of Naples also provide immediate access to private beaches, fishing and boating, allowing residents a waterfront lifestyle rich with possibility. 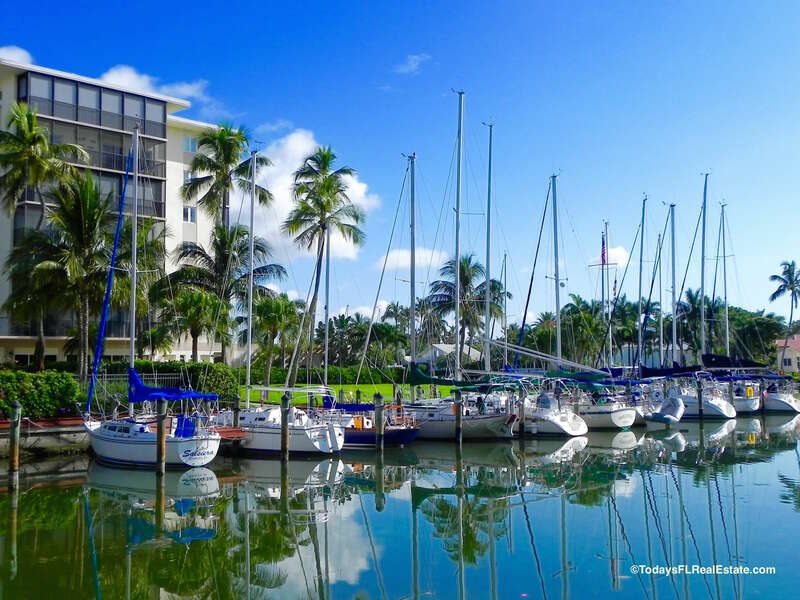 From nearby boat slips to boat ramps, new condos for sale in Naples offer an excess of amenities, dedicated to opulent conveniences and an abundance of leisure. When you choose from one of the many choices in luxury condos Naples you are left to enjoy the limitless appeal of Southwest Florida. 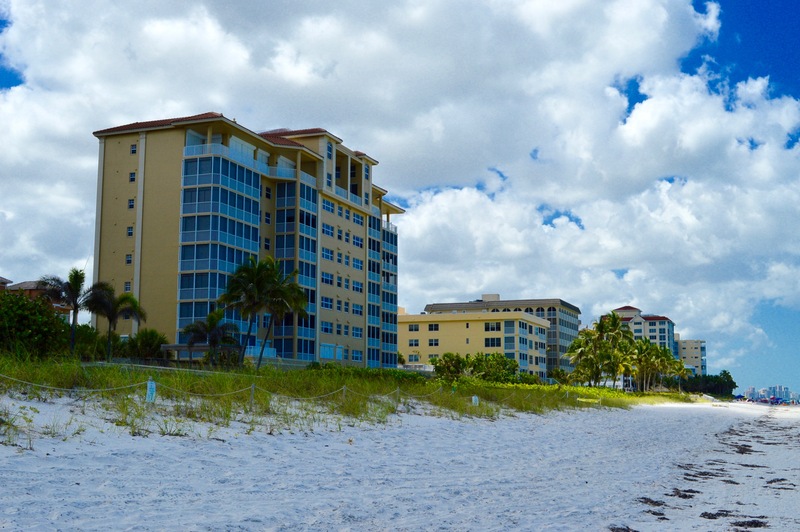 From the expansive white sand beaches on to the spectacular views of the Gulf of Mexico, Beachfront condos Naples provide the luxury of stepping right out on the sand and dipping your toes into the warm Gulf water whenever you choose. 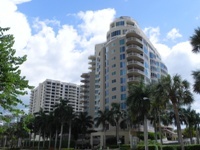 Constructed to appeal to those who enjoy spending time on the beach or simply enjoying an elegant meal or a cup of coffee overlooking unmatched water views, beachfront condos Naples provide an ideal location to call home. 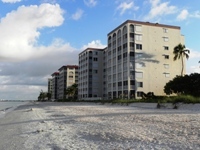 Rising to new heights and meeting the soaring expectations of new homebuyers are also the many high rise beachfront condos Naples, which exude all of the rich attributes of other beachfront condos Naples, paired with the experience of living in luxury towers right on the sand and water. With all of the shared amenities of beachfront living, high rise beachfront condos Naples ascend to new pinnacles of extravagance. 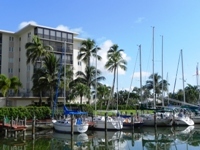 Meanwhile, waterfront condos Naples supply limitless options for those who enjoy a true boating lifestyle. With easy access to the Gulf of Mexico, boaters can simply step outside and enjoy a day of sailing, paddle boarding and more out on the water. From the high energy of a wave runner to the peaceful solitude of a sailboat there is nothing like hitting the open water of the Gulf in your spare time. 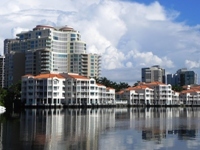 Anglers, too, enjoy the luxury of living a waterfront lifestyle with Naples condos for sale in some of the most prestigious waterfront locations. Naples golf course community condos provide yet another option for condominium-style living with one of the region’s most prestigious communities. Those seeking a country club environment are sure to find it in Naples, well regarded as providing a home to some of Southwest Florida’s most enviable golf course communities. With lush greens and impeccably maintained fairways, residents of these communities are surrounded by luxurious amenities at every turn, with peaceful golf course views complimented by the luxury of upscale condominium homes and enviable features. When you choose Naples golf course community condos you are sure to enjoy a true sense of community, experiencing together a shared interest in social and recreational enjoyment. For options without the country club and golf course fees, other homeowners enjoy the possibilities available within Naples gated community condominiums. These homes provide a sense of community that only condominium living can offer, paired with the security of living within a private, gated community. Not to be overshadowed by the amenities of some other communities, these condos also provide their own enviable options and features, all enticing new homebuyers with yet another choice in living within one of Southwest Florida’s most spectacular destinations. 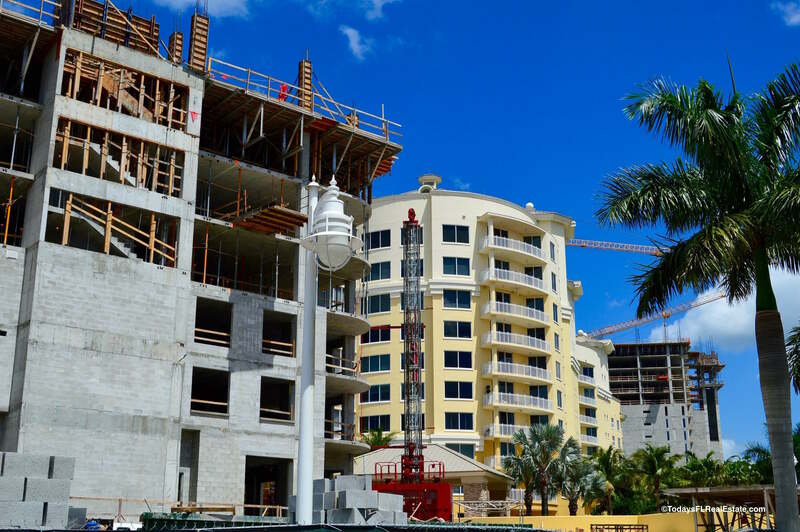 While all of the options in new condos for sale in Naples provide a range of possibilities, amenities and luxuries, they also maintain a location close to numerous options in dining, shopping and entertainment. Many are within a short walk or drive of upscale destinations such as 5th Avenue South, a premiere haven for locals and visitors alike. From interesting boutiques to specialized art galleries, this unique location is rich with options. From quaint cafes to sophisticated restaurants and family-friendly treats, 5th Avenue South is packed with choices in dining, shopping and more. No matter whether you are in search of a true Southwest Florida Beachfront Condo, a high-rise overlooking the Gulf, the security of a gated community or the luxury of a golf course and country club environment, you will find limitless options when you open up your mind to a boundless supply of luxury condos Naples. 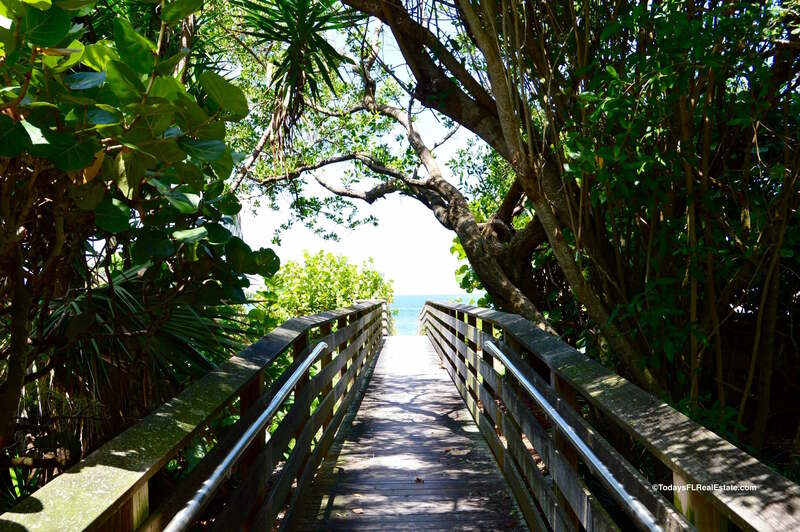 One of the finest locations for waterfront living or simply luxury living, we invite you to come discover the rare natural beauty of Naples, joined by the immeasurable luxury of the various options in new condos for sale in Naples, Florida.